i try run mining with Ethminer fork. and with version 0.18.0 -alpha.3 mining is correctly working. 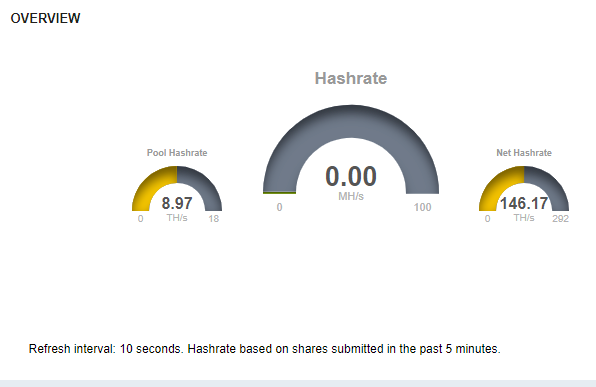 i'm waiting 10 minutes, and looking monitoring page on mining pool hub, but overview's hashrate is 0! Browse other questions tagged mining-pools miner-configuration or ask your own question. Does Bitcoin work better for one user if they always use the same IP? Mining Pool Hub: how to understand if it is mining?